To see new photos: refresh (button) at top right. 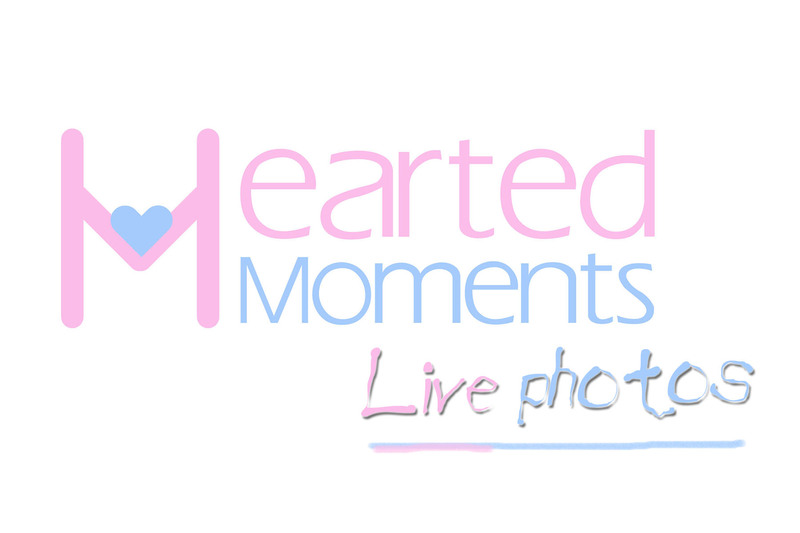 Copyright © 2017 Hearted Moments. All rights reserved.